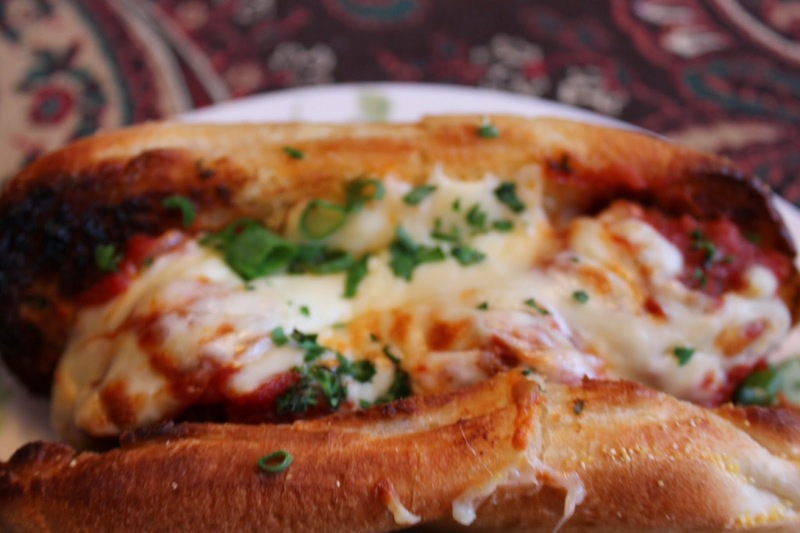 If you love garlic bread and meatballs you will love these subs. Its a great recipe to feed a large crowd or you can simply freeze the already cooked meatballs for later use. 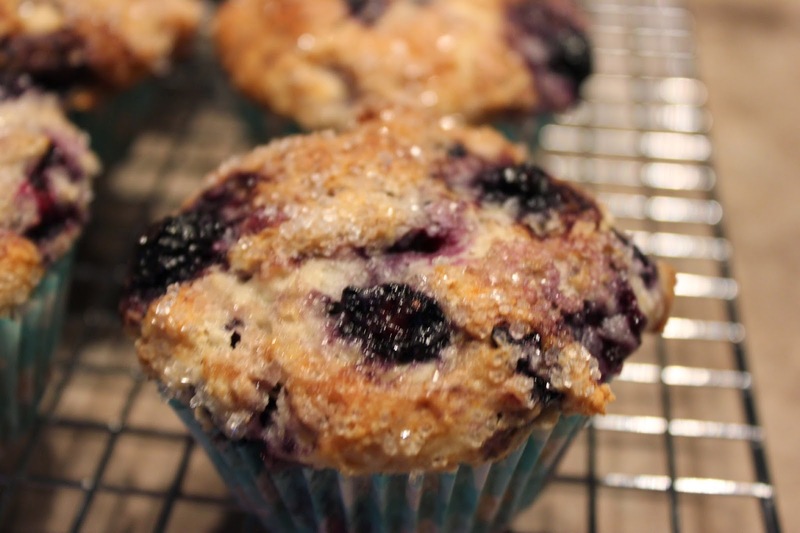 This recipe for blueberry muffins is healthier version as instead of using oil, low fat sour cream is used. They are very moist and the sparkling sugar on top gives them a nice crunch. You would never know these are healthier version. This is a good cornmeal muffin recipe. I usually make these whenever I make chili, they just go together like peanut butter and jam! I have made many cornmeal muffins recipes and my family rates this one as their favourite! This is one of our favourite casseroles, simple and tasty. I serve this dish with rice. This recipe came from the "Best of Bridge" recipe book.